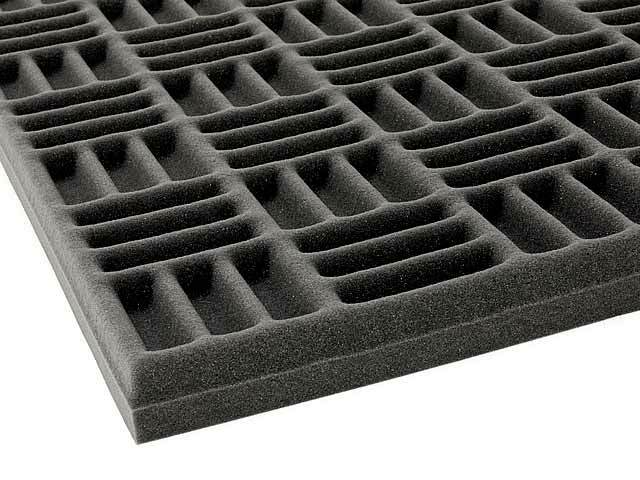 Soundproofing is the action taken to reduce the intensity of sound with respect to the receiver. The receiver can refer to a human, a listening or recording device or a piece of sensitive equipment affected by sound waves and their subsequent vibrations. The degree of soundproofing depends on the sensitivity of the receiver and its proximity to the source of the sound. Noise barriers are often seen adorning the highways and train lines of major cities. Their primary purpose is to mitigate the amount of noise pollution caused by the constant stream of traffic by deflecting the sound away from the urban population. These barriers are constructed from high density materials like cement or SDS (sound deadening steel) which also absorbs some of the sound. Acoustic insulators confine noise within the insulated area. Record producers make use of this technique within their studio rooms to prevent 'bleed' from instruments between rooms. Many home theater systems utilize acoustic insulation to 'trap' the sounds within the theater space with the intention of enhancing the audio/visual experience. Vibration damping is the most common form of treating unwanted mechanical noise. Aside from the obtrusive implications of unwanted noise pollution, vibration can cause irreparable damage to structures due to crack propagation from stress fatigue. Vibration dampers are elastic in their physical make up, allowing them to 'move with the mechanics' of the overall system and generally speaking, the more elastic a damper is, the more effective it will be at reducing the system's oscillations. Rubber pads or coil springs are excellent vibration dampers. 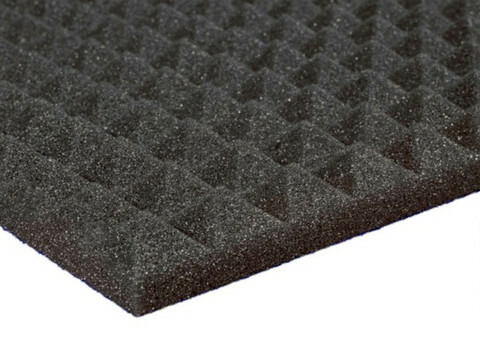 Soundproofing using the active method employs the use of anti-noise devices which emit a pressure wave at the same amplitude, but exactly out of phase with the sound source, canceling each other out. What this suggests is the natural 'mountain valley' cycles of a wave are exactly opposite to each other; (I.E. when the initial source wave is in 'mountain phase' the anti-noise device will be in its 'valley phase'.) Once the two waves combine, they rescind each other back to a state of equilibrium. White noise devices, (which are analogous to white light in that they contain all the frequencies of the audio spectrum) perform noise cancellations by emitting a slight static buzz, which can sound very similar to rain, or the ocean, but that actively neutralizes any sound waves operating at the same amplitude.